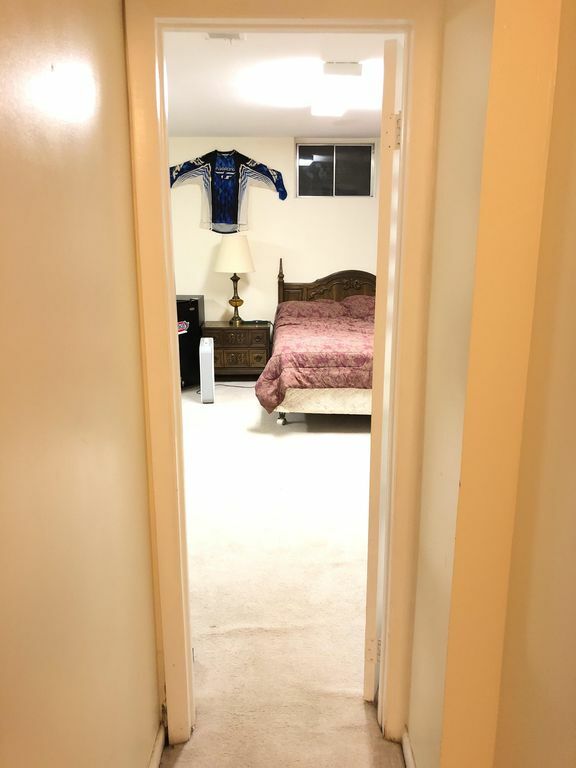 A private basement apartment with a connected private bathroom . Very quiet place with total privacy. It has several drawers you can use. It has pillows and additional ones if you need them. I keep everything very clean with fresh sheets. In your bathroom I supply toilet paper and if you need bath towels I have plenty. Plenty of great places to eat close by. The metro is reachable by a bus within walking distance and the metro subway Glenmont Redline station is three miles away. I drove all the way from the Northwest and pleasantly surprised the room was just as advertised in a quiet location. Very affordable, was looking for my new apartment. Awesome host and very comfortable bed. My grandmother, friend, and I stayed here two nights, and this was our first homeaway experience. The room was very clean and the bathroom was small, but worked well for us. Mr. Brown was a very courteous host, and even recommended places to go and things to do in the area while we were waiting for the concert we were attending.